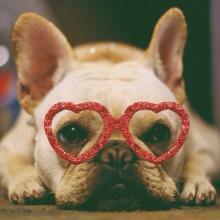 There is nothing as pure and uncomplicated as the love of a dog. 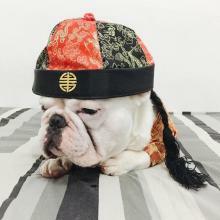 I'm ready for the big day! Yep. 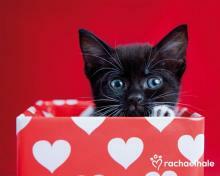 I've got this Valentine's Day all boxed up. Wait a minute! 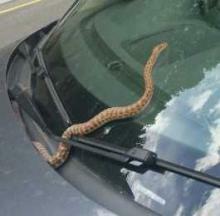 A pet snake that stowed away on an Australian woman's car would have made a clean escape had it not tried to imitate her windshield wipers. Saving a dog or cat from euthanasia is a noble endeavor. Dog and cat non-kill animal shelters also have this as a goal. 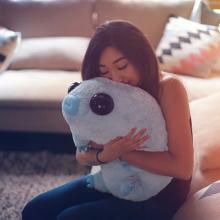 This adorable Water Bear Large Plushie is probably to cutest over-sized version of a microorganism ever. 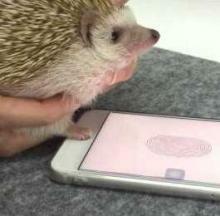 Locking and unlocking your iPhone with Touch ID is secure for sure but a Japanese woman goes one step further using her pet hedgehog's itty-bitty paw print.